BETTER AIR QUALITY MEANS BETTER HEALTH FOR YOUR FAMILY. Up to 72 trillion allergens can find their way into your home every day! Indoor Air Quality solutions help protect you and your family with increased comfort and peace of mind. While dry air can make you home both uncomfortable and unhealthy, there’s no need for you and your family to suffer. 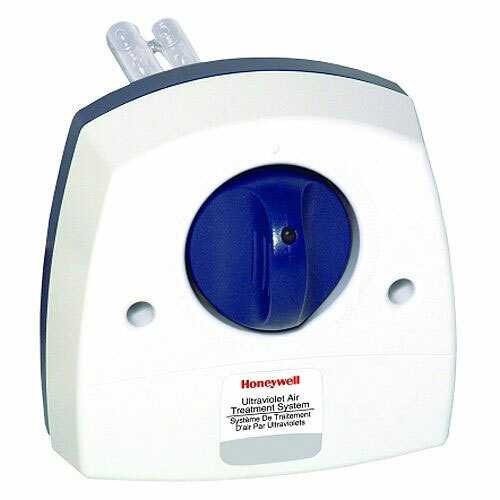 Whole-home humidifiers can help. 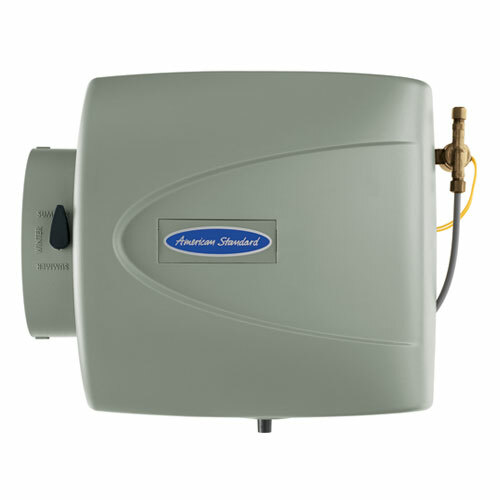 They automatically deliver the perfect amount of humidified air, not just to one room, but throughout every room of your home. 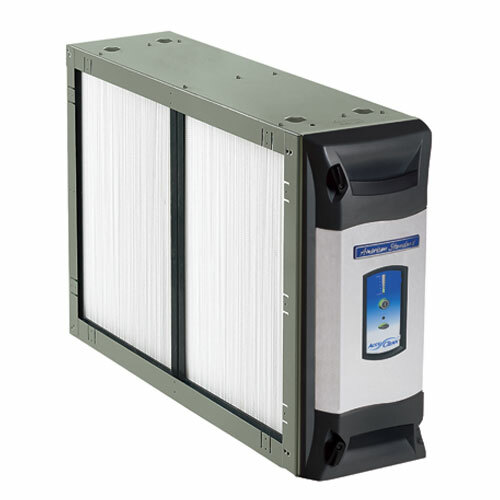 Your heating and cooling system moves over 1.5 million cubic feet of polluted air everyday throughout your house. This is the perfect location to attack this indoor air quality challenge with a product specifically designed to address airborne contaminants. This system emits powerful, germicidal ultraviolet (UV-C) light which sterilizes and reduces airborne microorganisms as they pass through the system.